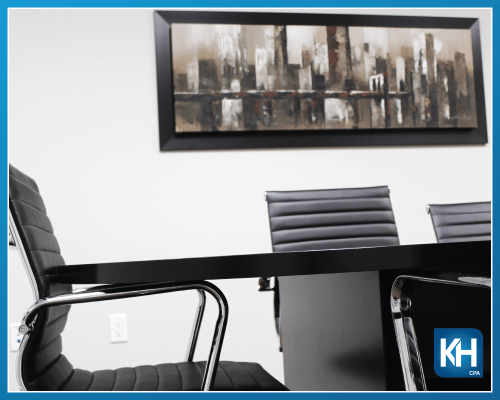 is a professional accounting office located in Lloydminster, Alberta. We focus on small – medium sized owner operated businesses and personal tax clients. Our mission is to provide great personalized service to every client, which goes above and beyond their expectations. We look forward to the opportunity to assist with your accounting and tax needs. 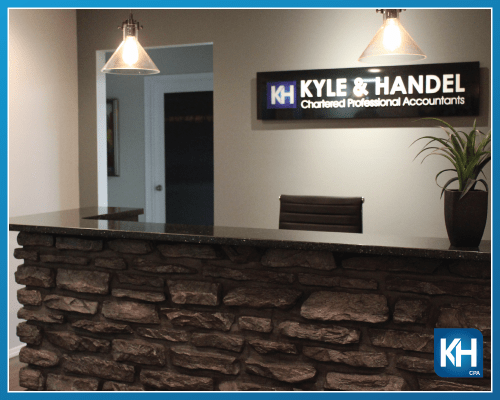 © 2019 Kyle & Handel Chartered Professional Accountants.